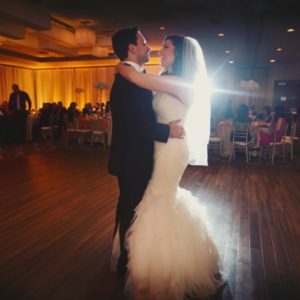 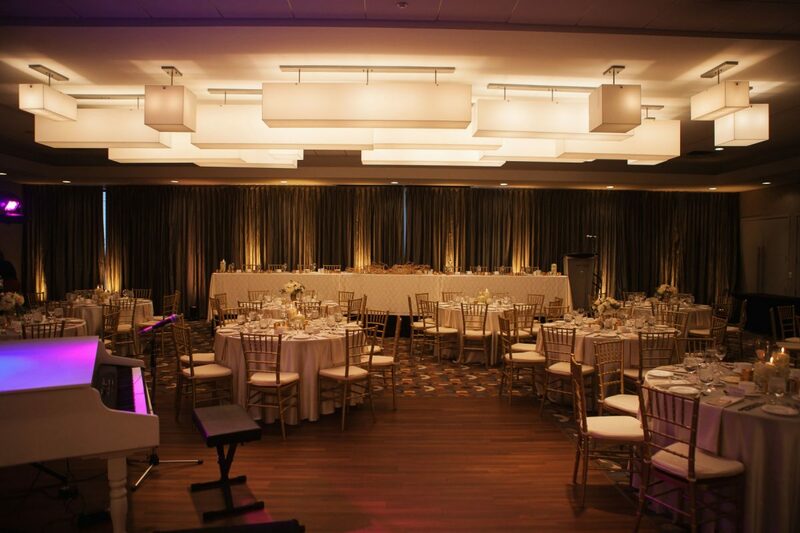 At Matrix Hotel we’re here to help create vivid memories of your wedding day that warm your heart and make you smile! 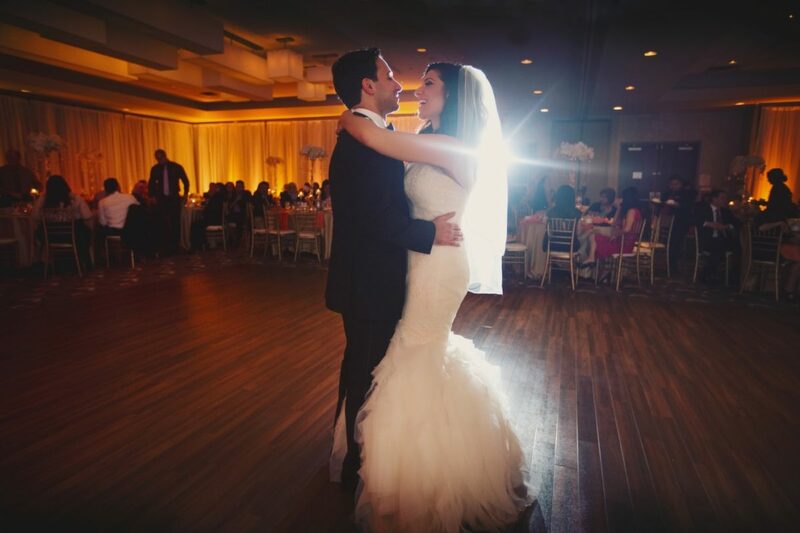 It’s about the love, and the food, and the experience. 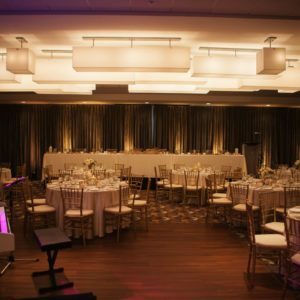 Matrix Hotel is centrally located and easily accessible in Downtown Edmonton. 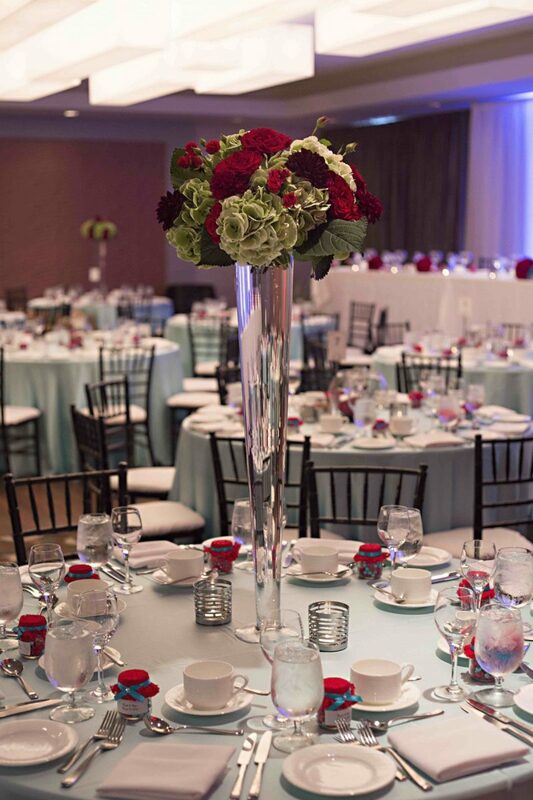 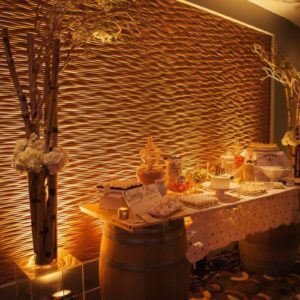 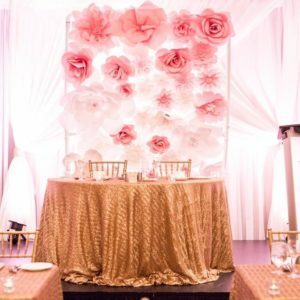 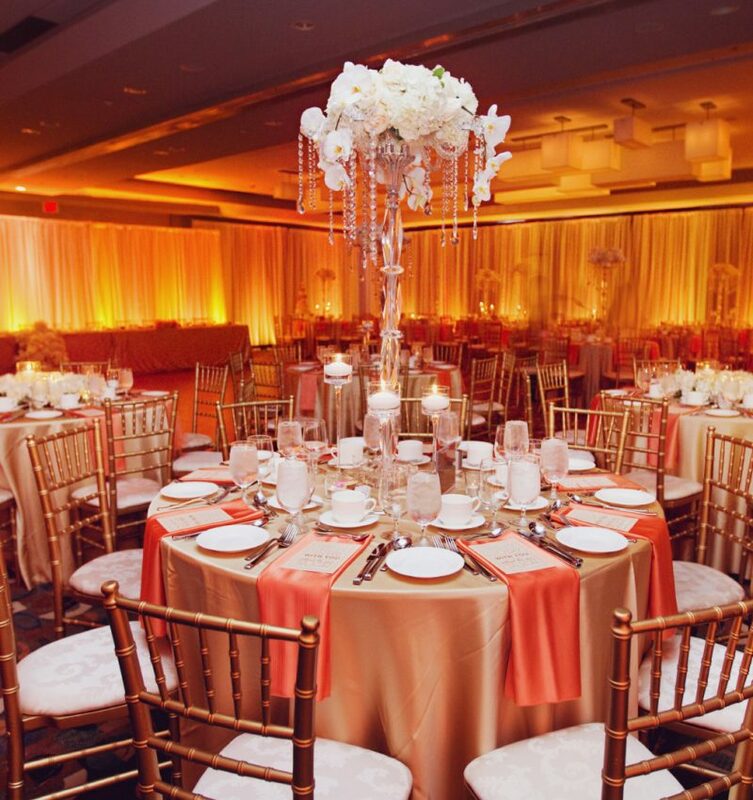 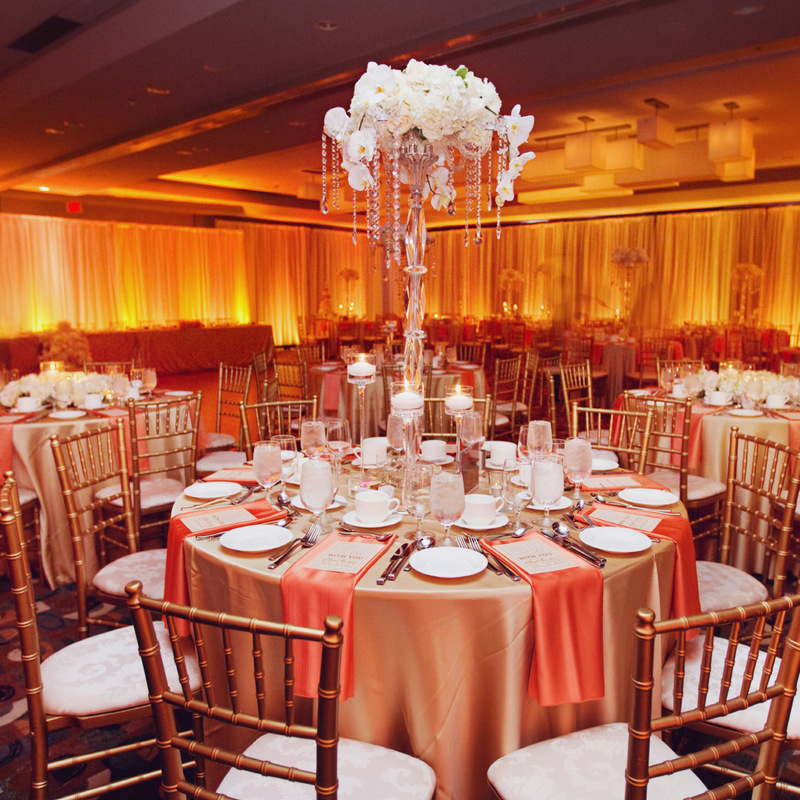 For weddings and related events for 10 to 200, Matrix offers a modern décor in rich neutral tones. 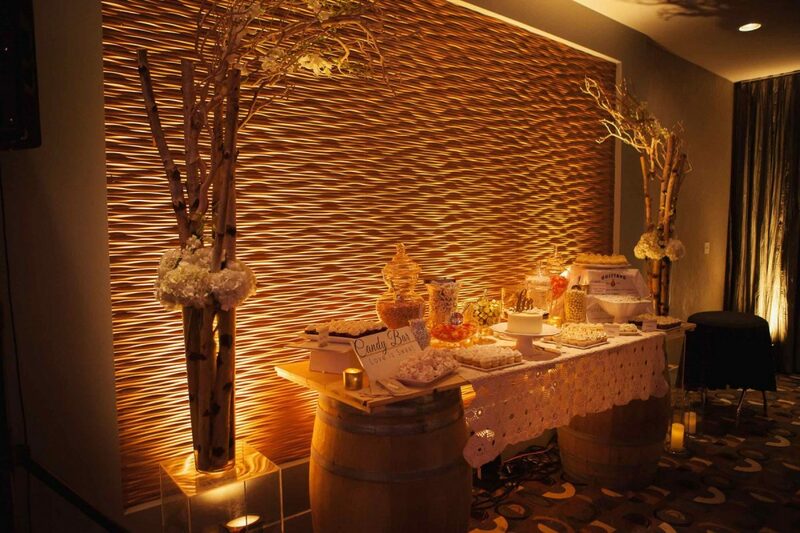 Customizable menus and great food are a trademark of our culinary team. 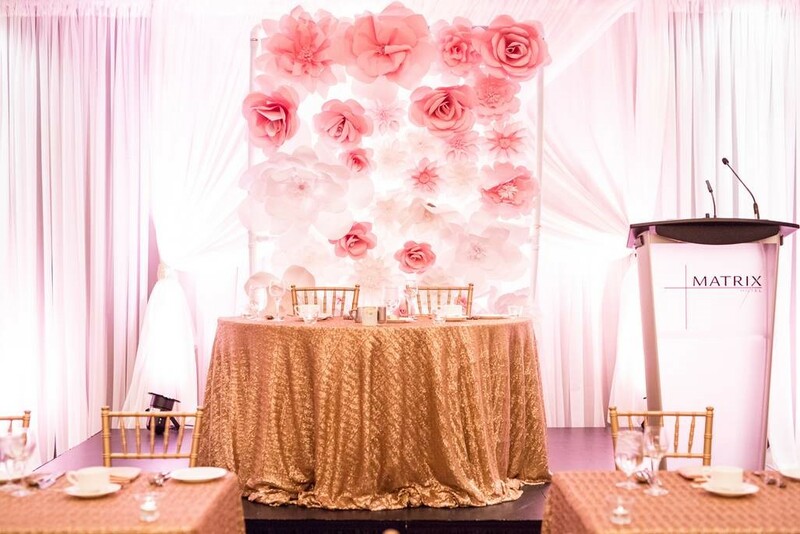 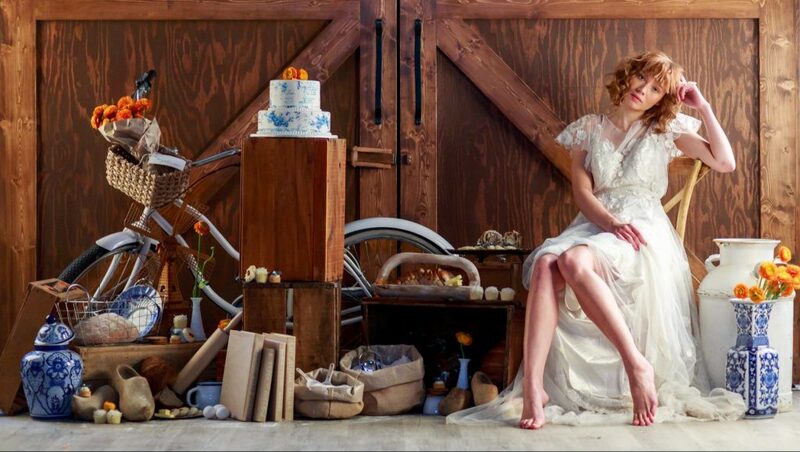 Our professional catering team provides assistance with every detail throughout the planning process and endeavours to help create lasting memories of a beautiful, fun and stress-free day!